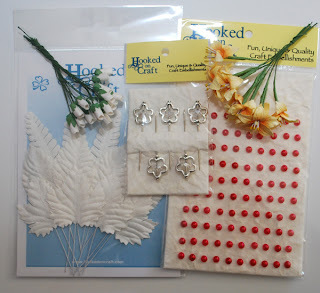 Hello everyone and welcome to our next monthly challenge here at Hookedoncraft and thanks to all who entered our last challenge with 244 entries! 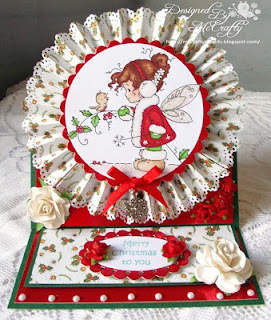 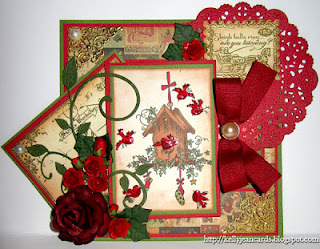 With this challenge please create a card/layout for Christmas. 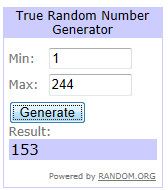 The prize for this challenge is as per below.